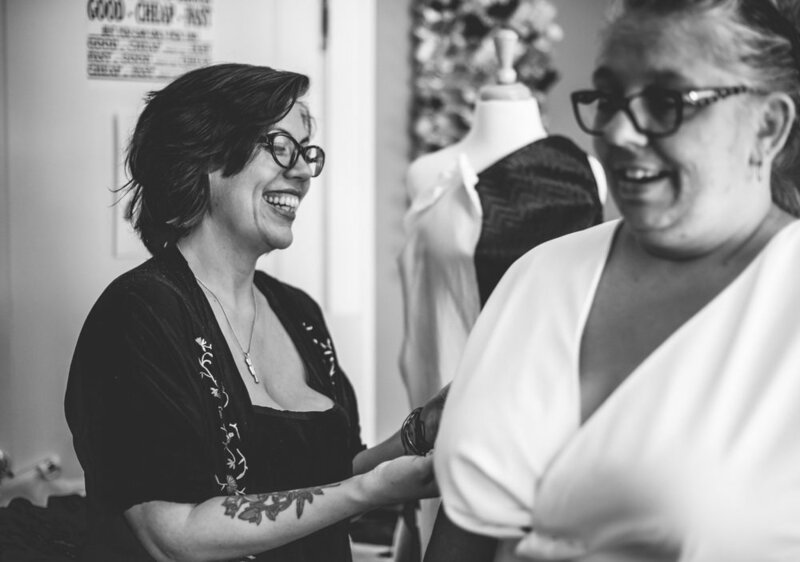 Listen to "Finding Your Fit with Curvy Custom Bride Designer Leila B." on Spreaker. 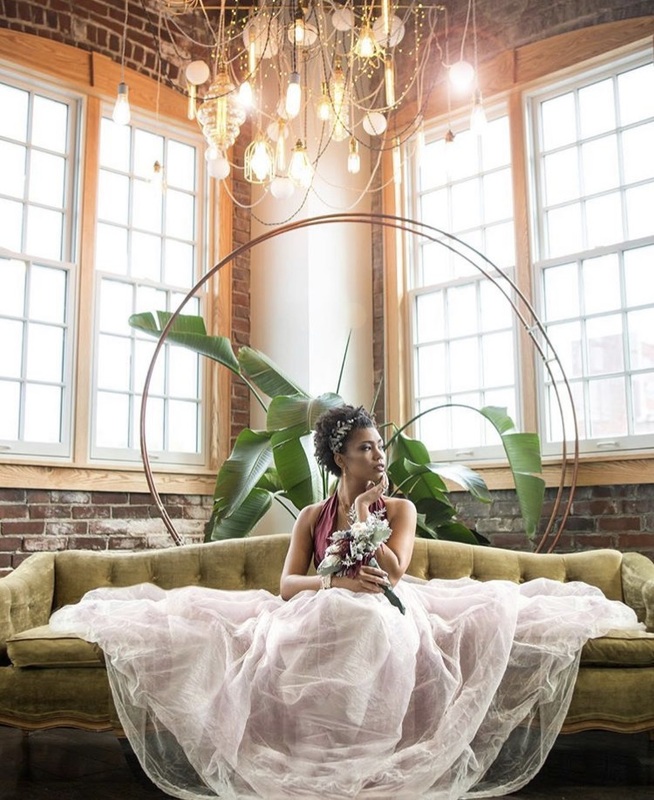 Leila is a Colombian-born designer and founder of Curvy Custom Bride. She believes “curvy is not a size” and challenges women to avoid compromising when it comes to what they want. Her love of theatre and dance has taken Leila on an unconventional career path that includes some time puppeteering in Oregon. In this episode, we talk about her Colombian roots and her journey of self-discovery both internally and around the globe. 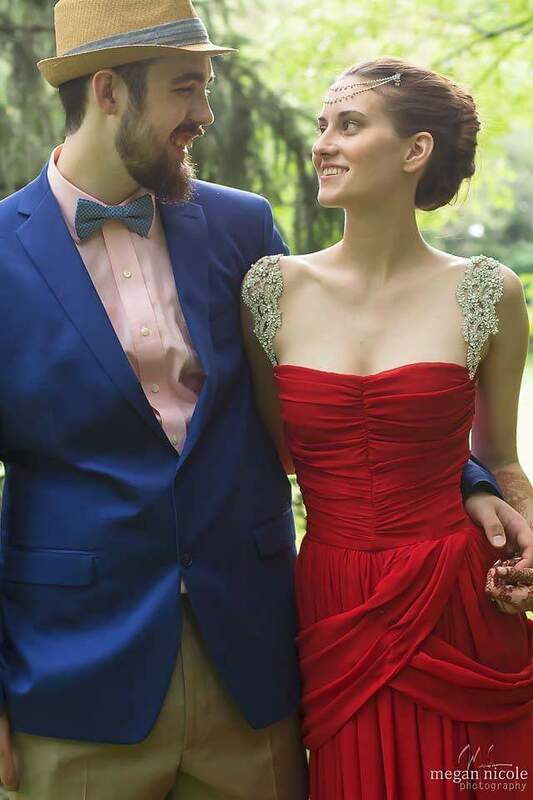 Leila opens up about her 12-year marriage and divorce as well as her unwavering belief in love and marriage in the bridal industry. By the end of the episode, you will understand the power of standing in your truth even if you do not fit the mode.